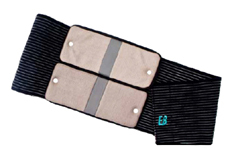 Welcome to OnlineMedSupplies.com - Treat Back Pain with the Energy Brace! It is used for back pain and lower back pain treatment, knee, foot and ankle. The Encore Revive Premium restores sexual function without the negative side effects or high costs associated with medications. Our system is safe, proven & effective. With Encore, restoring your love life is easier than ever!. Have you been suffering from lower back pain? Have you been diagnosed with Lumbago, Cervical Orthosis, Torticollis, Arthritis, Sports Injuries, Ankle Sprains, Muscular Strains, Myalgia, Rheumatism, Neuralgia, Labor, Post Surgery, Menses? The list can goes on! The Energy Brace is one of our most versatile products. It is used to treat and eliminate pain, just after a few uses. 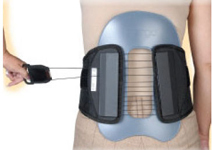 Our smaller and bigger sized pads allow patients to use the Energy Brace where it is needed. Now electrotherapy can be easily applied to hard to reach spots on the body with incredible accuracy. This unique conductive mesh material can stimulate large or multiple areas of the body. Energy Brace is designed to be used in conjunction with the ULTIMA 20, both in the home and a physical therapy setting. Please see more information about the ULTIMA 20 below! Energy Brace comes in a variety of sizes for use on, but not limited to elbow, wrist, and ankle; knee; and back. The Energy Brace offers support, light or tight compression and stimulation simultaneously without excessive perspiration generally found with the use of neoprene supports. Not only is our mesh material more conductive than most other materials on the market, but it stretches to fit any patient and any body part. 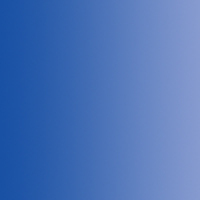 FDA approved and reimbursable by most insurance providers and Medicare. 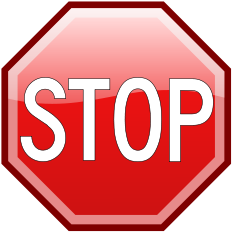 Please note that ONLY STANDARD TENS UNITS are approved by Medicare. All of these stimulator devices are class II medical devices and Federal Law (USA) restricts these devises to sale by or on the order of a Physician! The Energy Brace Wrap comes in two different sizes, to treat smaller or larger areas. It stretches to fit any patient and any body part. You can easily apply it to parts on the body with incredible treatment accuracy. The larger Energy Brace Wrap provides a broader treatment area, and is perfect for treating pain of your back. It is also to provide pain relief for cervical orthosis, muscle sprains and strains, Neuralgia, and many more. The smallest pad we currently offer. But small doesn't mean it's not powerful! Like all of our pads, when attached to the wrap it delivers stimulation without the perspiration generally found with the use of other products. Energy Brace pads are more conductive than most other materials on the market. The 3x5 single pad delivers more stimulation and, like all single pads, is used to treat affected areas in your arms or legs. Electrotherapy works by stimulating your body's own natural defenses against back pain. It is used for relaxation of muscle spasms, prevention and retardation of disuse atrophy, increase of local blood circulation, muscle rehabilitation and re-education electrical muscle stimulation, maintaining and increasing range of motion, management of chronic and intractable pain, post-traumatic acute pain, post surgical acute pain, immediate post-surgical stimulation of muscles to prevent venous thrombosis, wound healing and drug delivery. 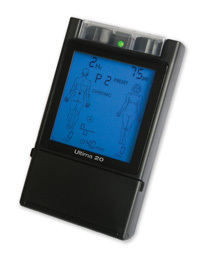 The Ultima 20 TENS unit produces a gentle stimulation through the Energy Brace pads, and other conductive garments placed over the area of pain. 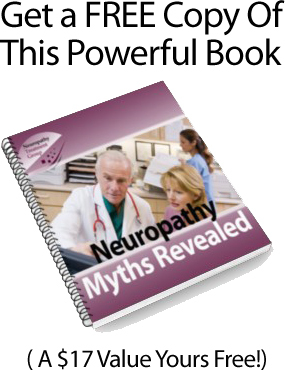 This stimulus helps the body to produce natural pain relievers called endorphins. Our two lead TENS unit allows you to connect two garments at the same time and is recommended for treating Neuropathy, Neck Pain, Torticollis, Low Back Pain, Sciatica, Epicondylitis, Wrist Pain, Post Surgery Knee Pain, Ankle Sprains, Gonalgia (Knee Pain), Coxalgia (Hip Pain), Menses Pain, and Neuralgia. 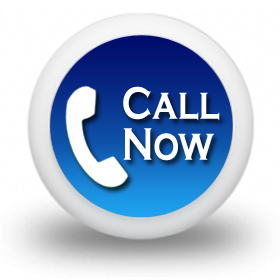 To save you time our experts can contact your insurance provider or Medicare to check eligibility. Once we have confirmed your benefits one of our Personal Patient Advocates will contact you so that you can make the decision. CHECK OUT OUT PRODUCTS TO HELP GET THERE!